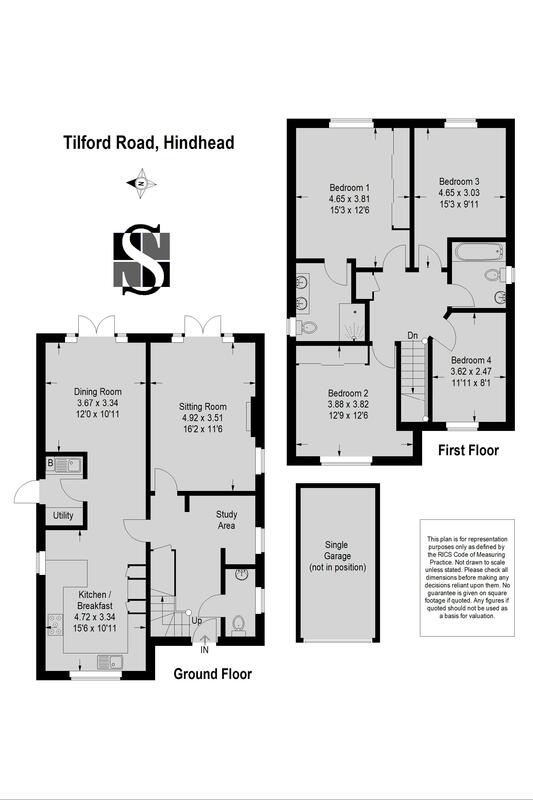 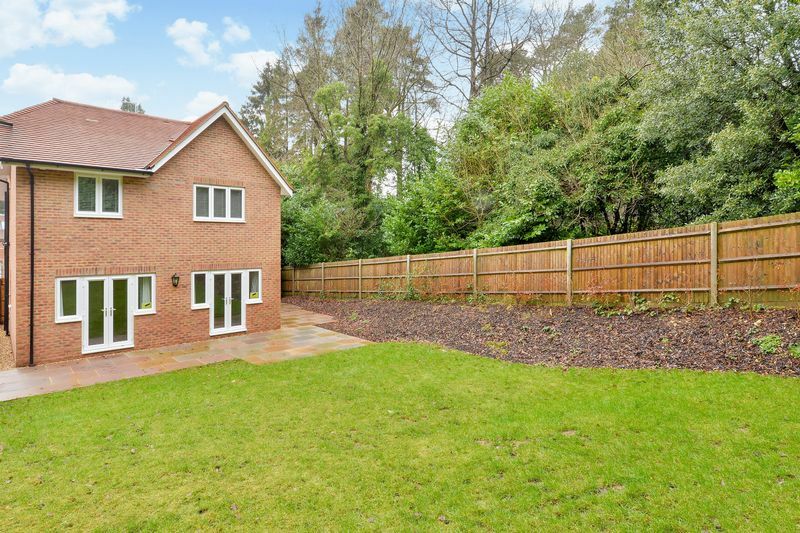 Situation Hindhead lies between the South Downs & the Surrey Hills, a designated Area of Outstanding Natural Beauty. 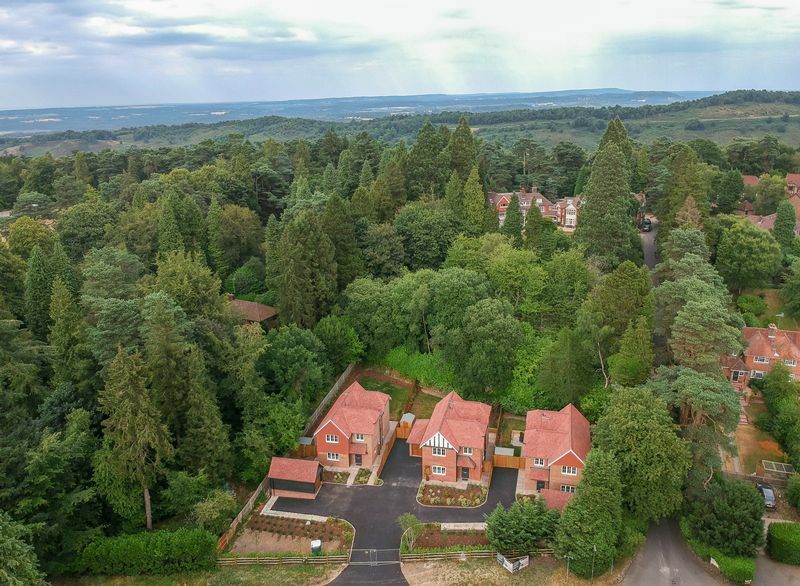 The Devils Punchbowl is within easy walking distance as in known for having some of the best views in the Surrey Hills and provides excellent walking, cycling and riding. 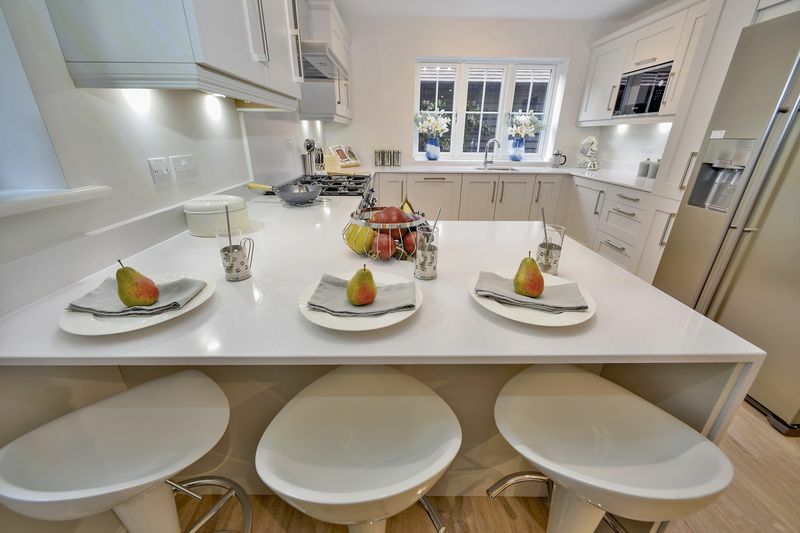 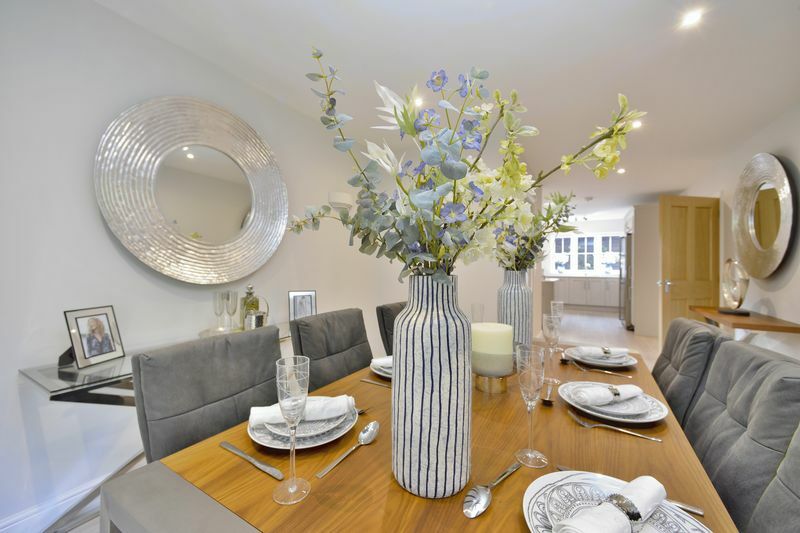 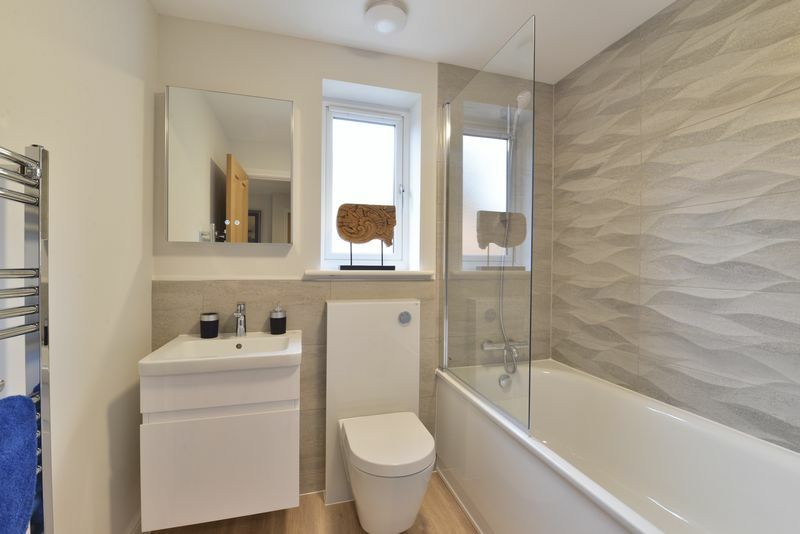 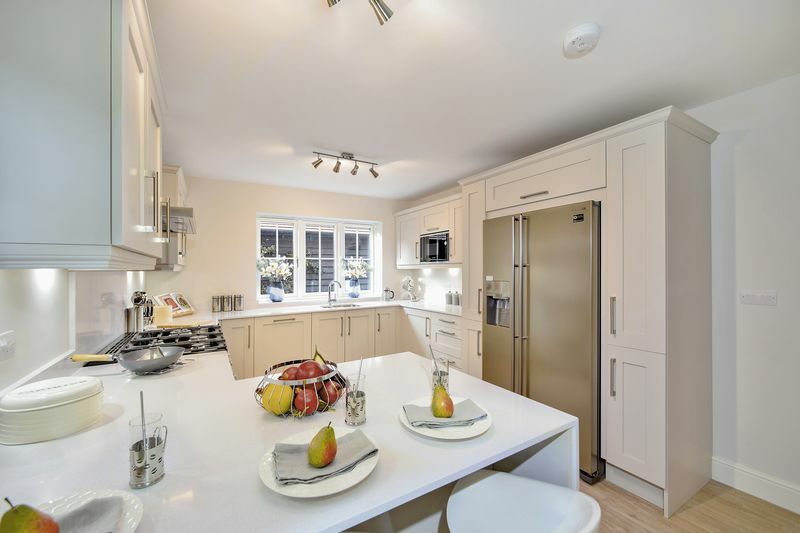 Local amenities and a Post Office are within 0.2 miles and Grayshott High Street is 1 mile away offers a good range of local shops, supermarkets, cafes and restaurants, a pub and leisure/spa facilities. 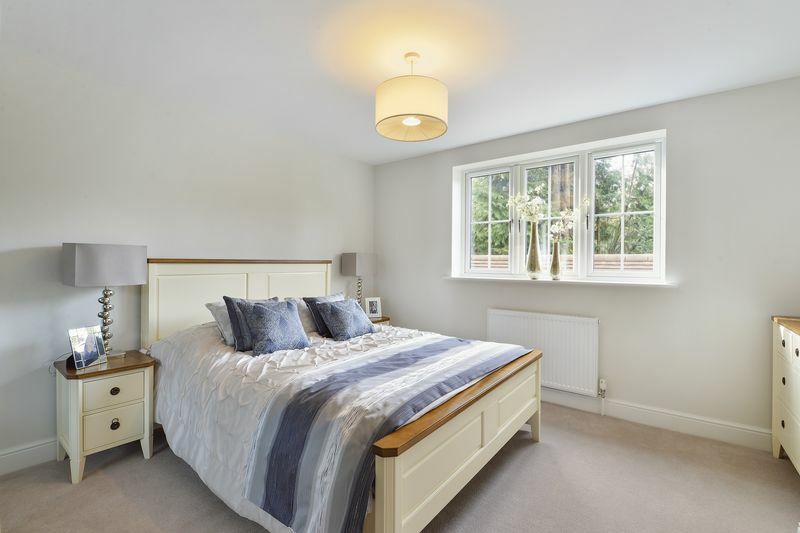 The village is renowned for its warm community, with a wide range of activities, groups & sports clubs on offer to enjoy. 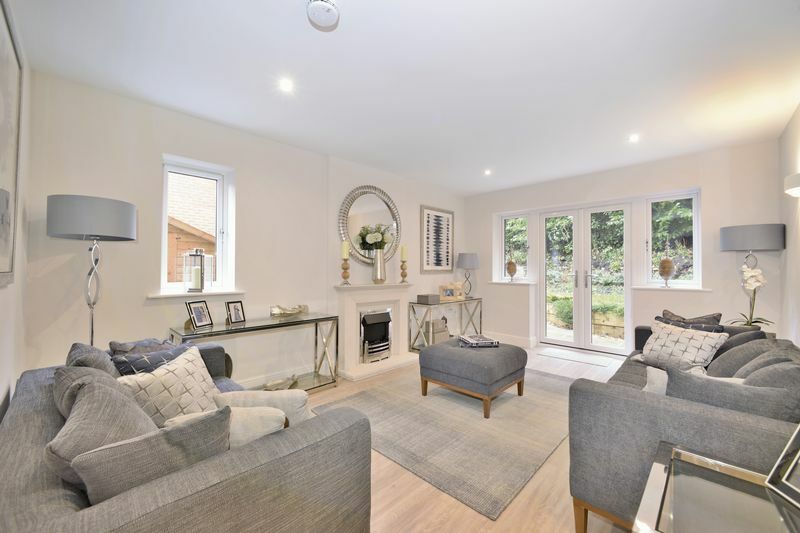 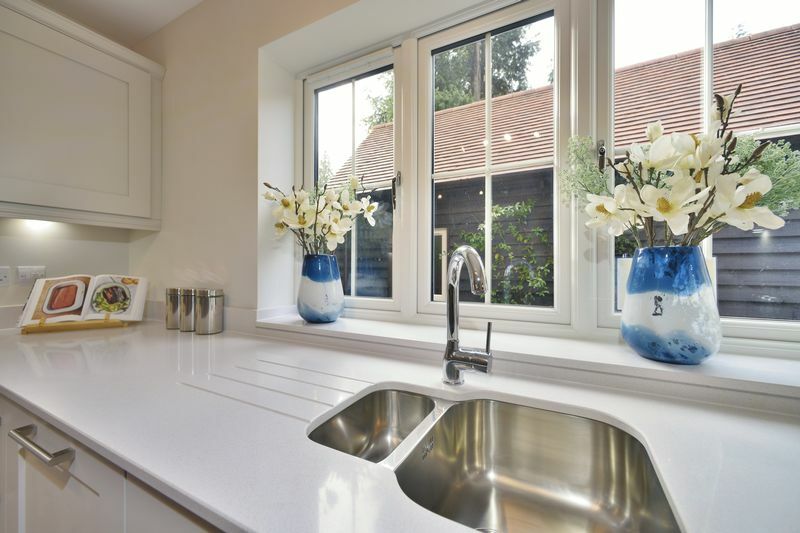 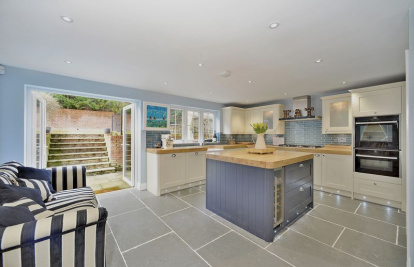 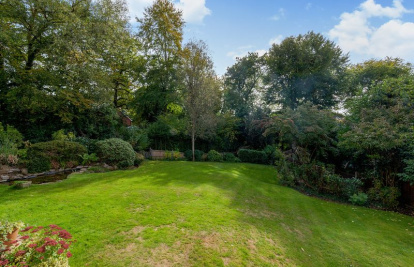 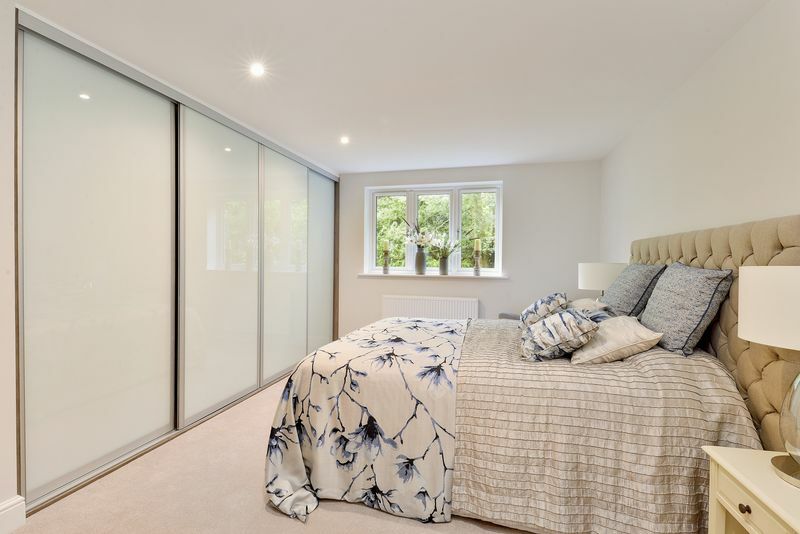 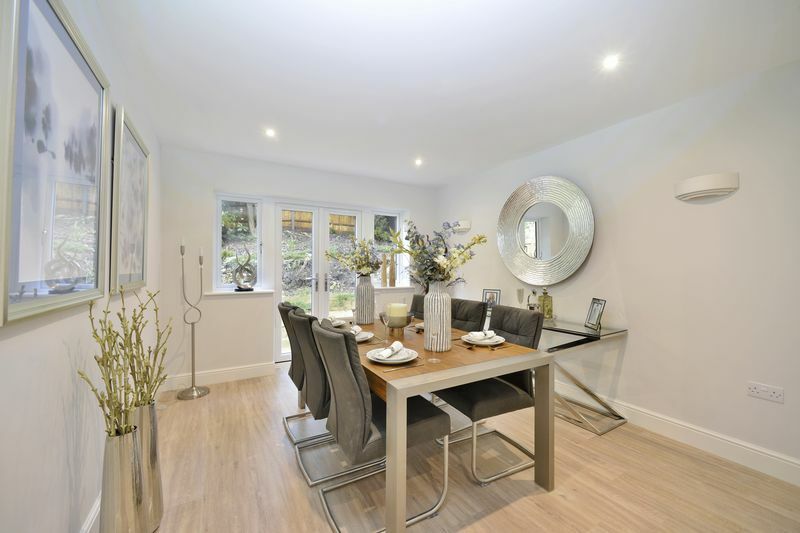 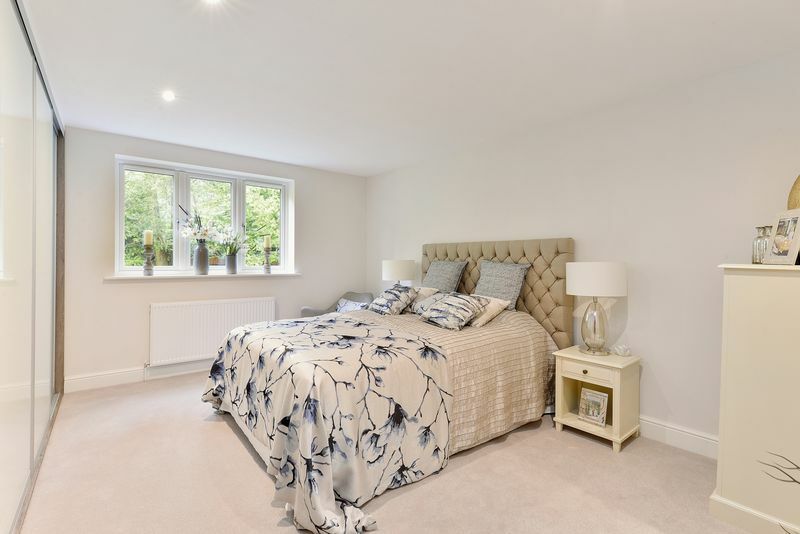 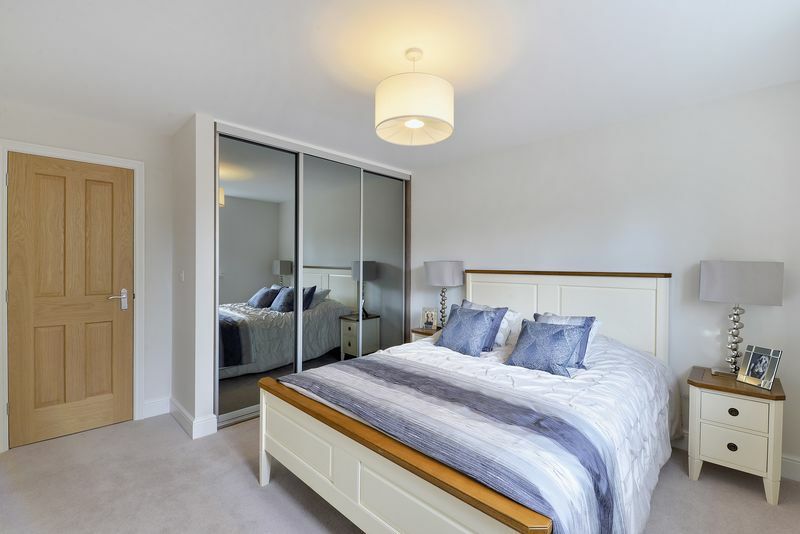 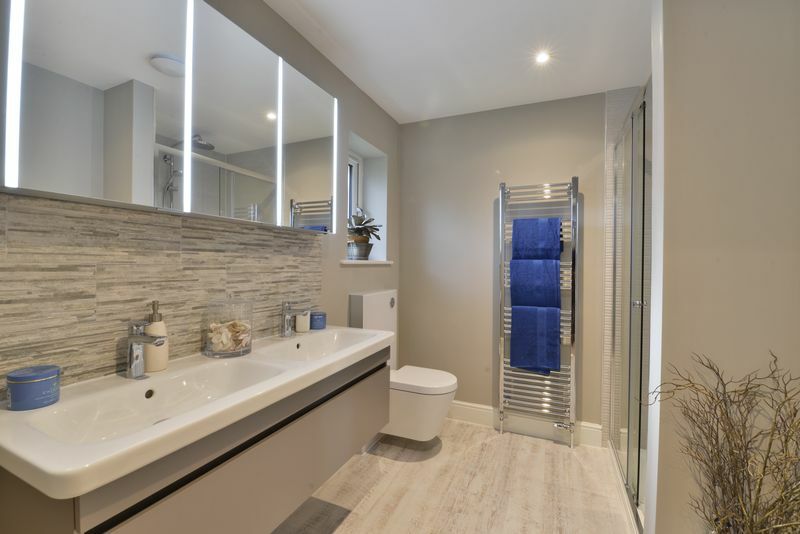 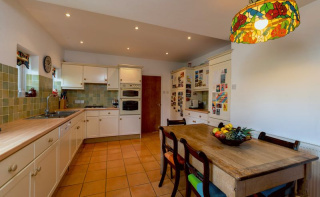 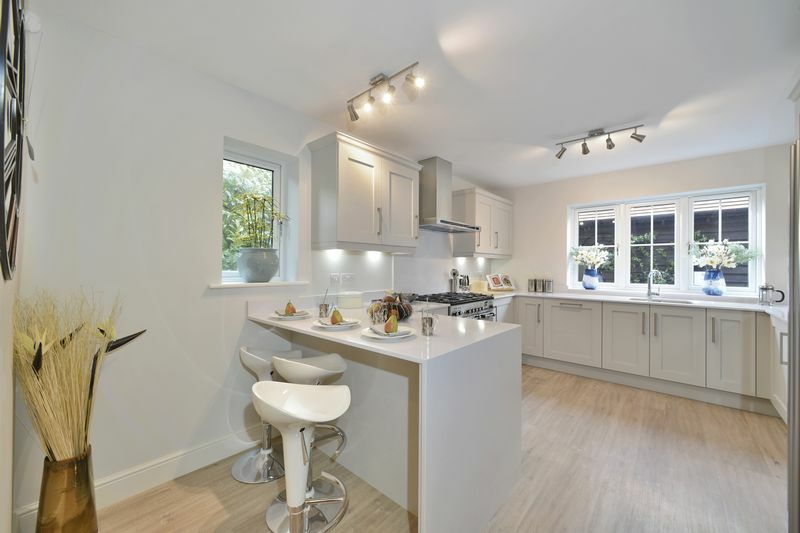 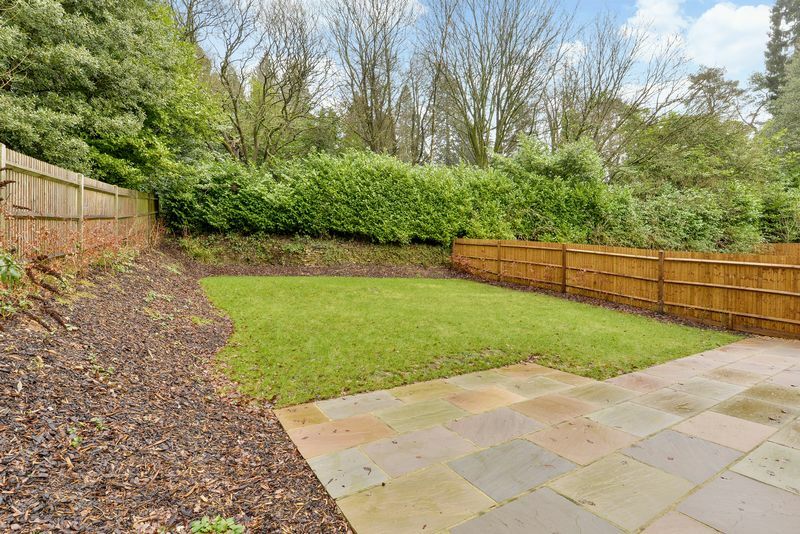 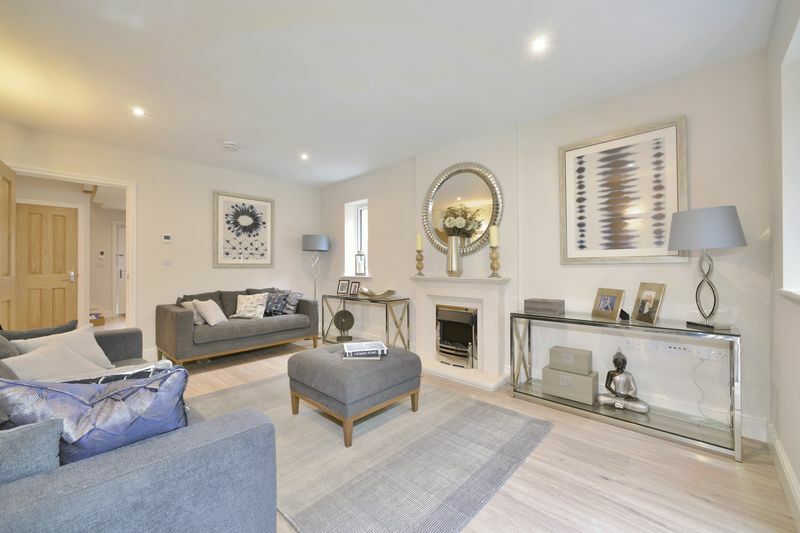 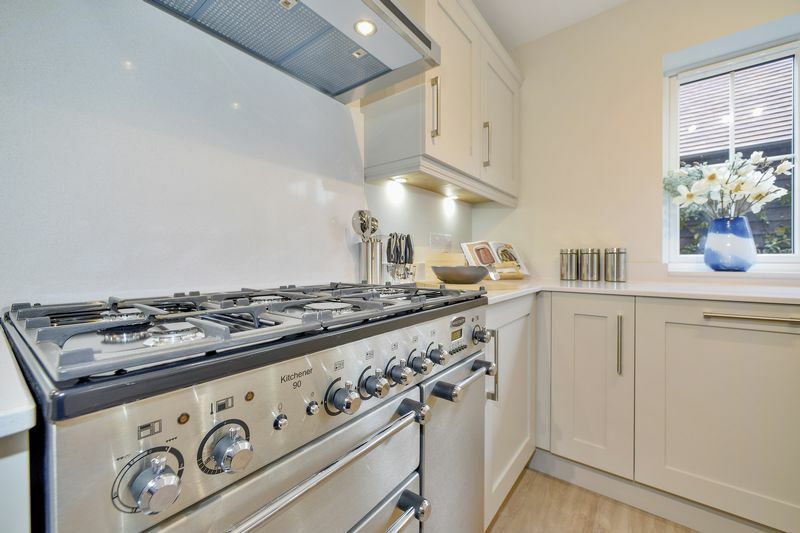 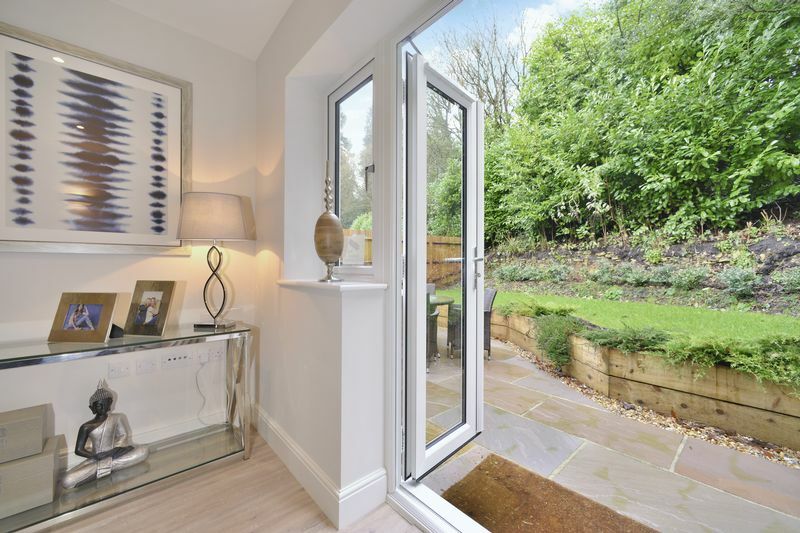 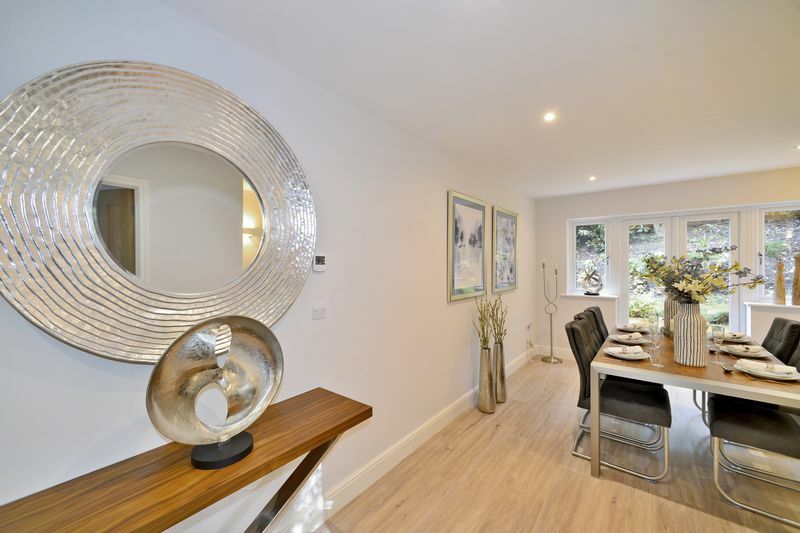 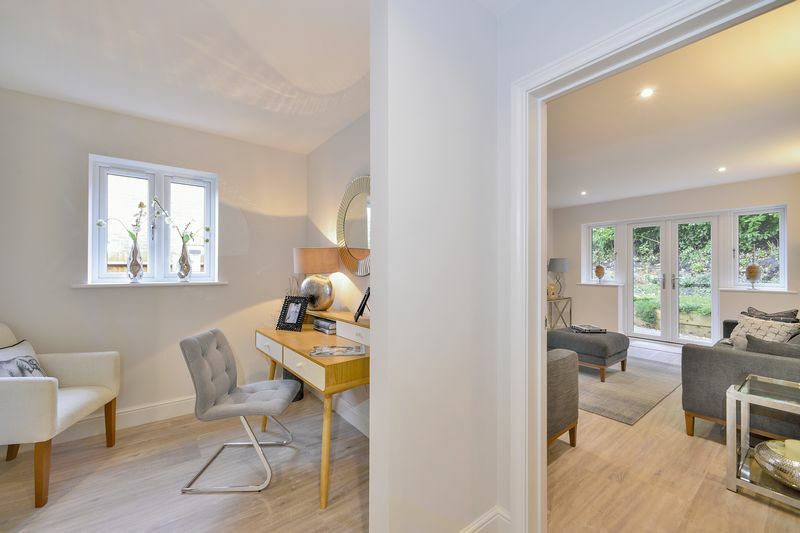 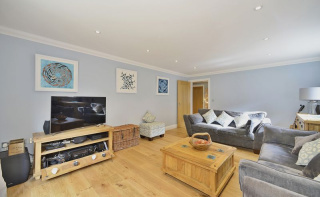 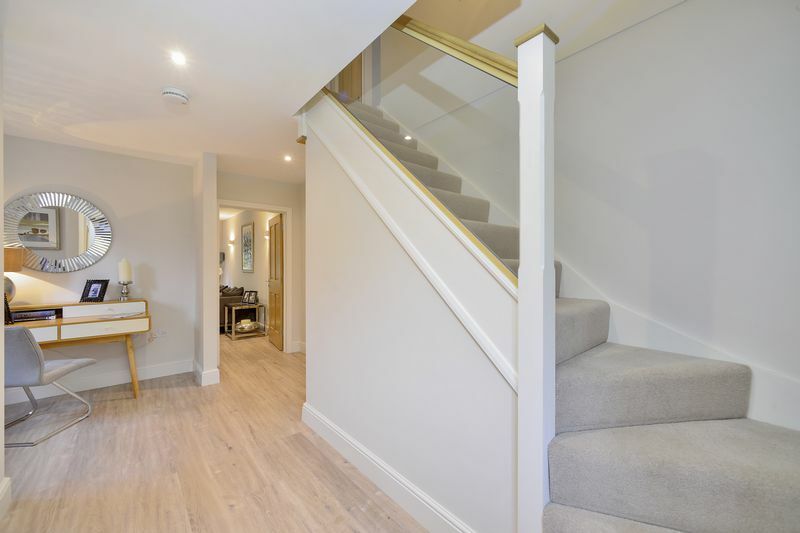 The nearby town of Haslemere provides further comprehensive facilities including a mainline railway station which has excellent links to London Waterloo (53minutes). 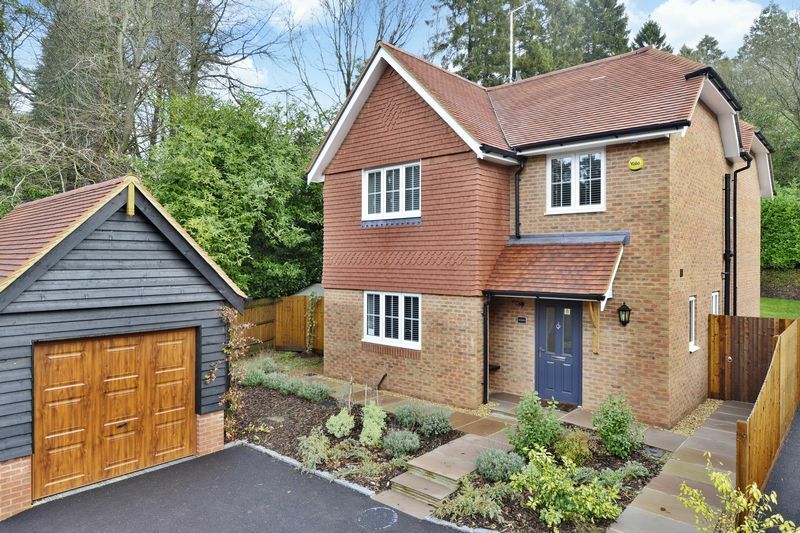 The A3 is easily accessible and provides links to the M25 to Heathrow and Gatwick airports as well as the south coast. 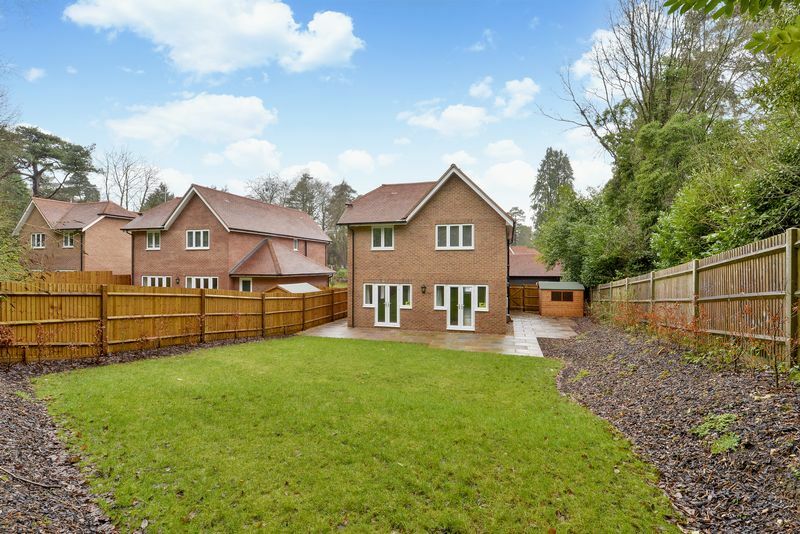 There is an excellent choice of public and state schools in the area and there are fantastic recreational activities available for families. 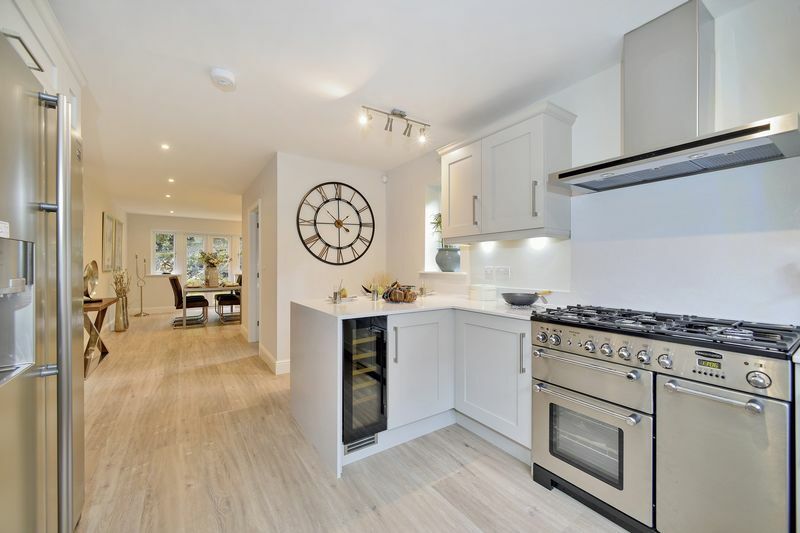 There is also racing and flying at Goodwood, sailing at Chichester Harbour and golf at Liphook, West Surrey & Hindhead to name a few.